Отель Avalon Hotel & Banquets находится в городе Sātej. 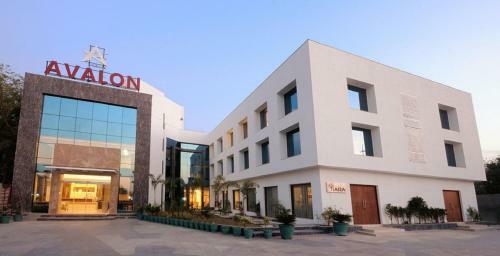 Avalon Hotel & Banquets is set in Sātej, 8 km from Ahmedabad. Guests can enjoy the on-site restaurant. Free WiFi is provided throughout the property and free private parking is available on site. The rooms have a flat-screen TV.